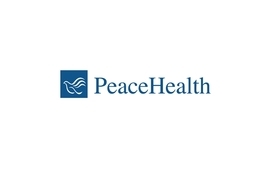 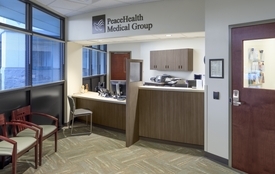 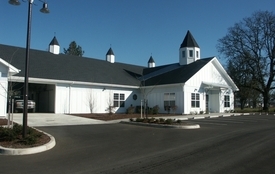 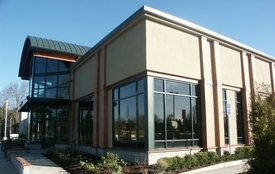 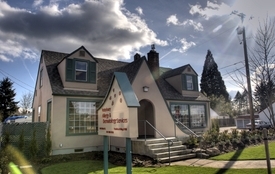 Essex provided construction for PeaceHealth Medical Group’s tenant improvements at their Barger Road Clinic. 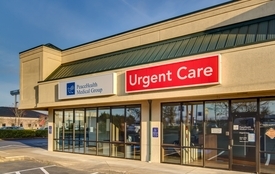 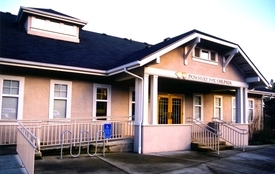 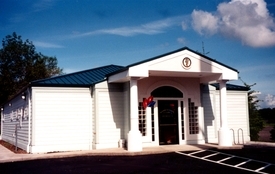 The Clinic remained open during construction. 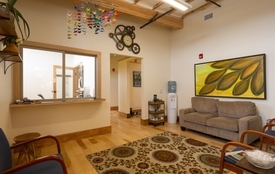 Improvements included lighting, power, fire alarm, and nurse call systems. 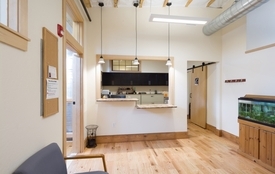 Maintaining cleanliness and noise control were of the utmost importance during construction to avoid disturbance to patients visiting the Clinic.